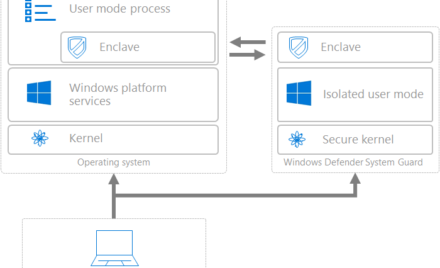 Microsoft’s roadmap of recommendations to mitigate rapid cyberattacks. Outside-in perspectives on rapid cyberattacks and mitigation methods based on a survey of global organizations. Because of how critical security hygiene issues have become and how challenging it is for organizations to follow the guidance and the multiple recommended practices, Microsoft is taking a fresh approach to solving them. Microsoft is working actively with NIST, the Center for Internet Security (CIS), DHS NCCIC (formerly US-CERT), industry partners, and the cybersecurity community to jointly develop and publish practical guides on critical hygiene and to implement reference solutions starting with these recommendations on rapid cyberattacks as related to patch management. The following list is our primary recommendations on how to mitigate these attacks. 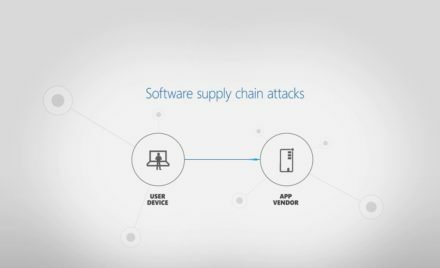 This list has been carefully prioritized based on Microsoft’s direct experience investigating (and helping organizations recover from) these attacks as well as collaboration with numerous industry experts. This is a default set of recommendations and should be tailored to each enterprise based on defenses already in place. You can read more about the details of each recommendation in the slide text and notes of the published slide deck. Whether the measure directly mitigates a key attack component. Whether most enterprises could rapidly implement the mitigation (configure, enable, deploy) without significant impact on existing user experiences and business processes. There are specific reasons why these 12 recommendations, although helpful for certain organizations/circumstances, were excluded from the list of primary recommendations. You can read about those reasons in the slide notes of the published slide deck if interested. In late November 2017 Microsoft hosted a webinar on this topic and solicited feedback from the attendees which comprised of 845 IT professionals from small organizations to large global enterprises. Here are a few interesting insights from the poll questions. When asked if they had experienced a rapid cyberattack (e.g. WannaCrypt, Petya or other), ~38% stated they did. When asked if they’re aware of Microsoft’s Securing Privileged Access (SPA) roadmap, most, 66%, stated that they were not. When asked where they are on the path towards removing SMBv1, 26% said they have completed removing it, another 21% said they are in progress or in the process of doing so, and ~18% more are planning to do so. Assist with implementing the mitigations described in SPA Roadmap and Rapid Cyberattack Guidance. Investigate an active incident with enterprise-wide malware hunting, analysis, and reverse engineering techniques. This includes providing tailored cyberthreat intelligence and strategic guidance to harden the environment against advanced and persistent attacks. 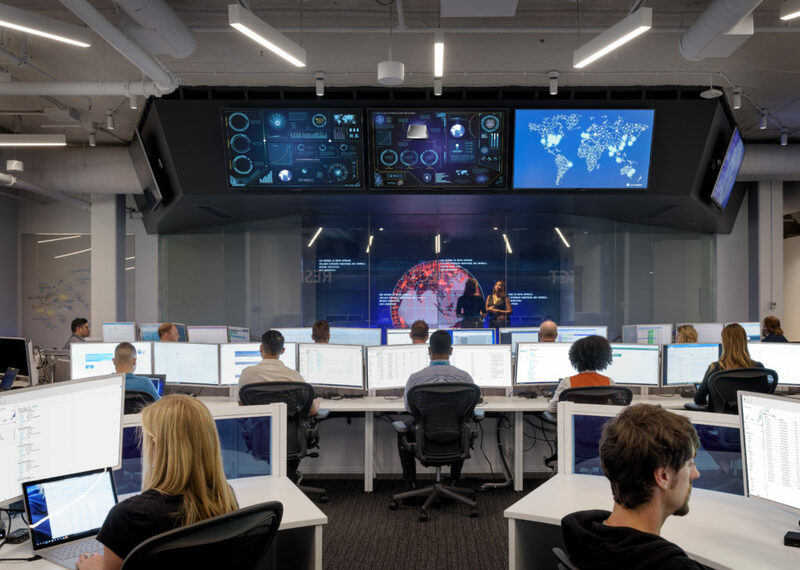 Microsoft can provide onsite teams and remote support to help you investigate suspicious events, detect malicious attacks, and respond to security breaches. Proactively hunt for persistent adversaries in your environment using similar methods as an active incident response (above). Contact your Microsoft Technical Account Manager (TAM) or Account Executive to learn more about how to engage Microsoft for incident response. We hope you found the 3-part blog series on the topic of rapid cyberattacks and some recommendations on how to mitigate them useful. On-demand webinar Protect Against Rapid Cyberattacks (Petya, WannaCrypt, and similar).